January “Edgy” All – Member Exhibit – ShoreTV New Jersey – Watch It, Live It, Love It. The Guild’s wacky “All-Member Edgy Exhibit” will be on display for the month of January. According to Webster’s Dictionary, “Edgy” means “at the forefront of a trend, experimental, avant-garde, innovative, original, or offbeat. 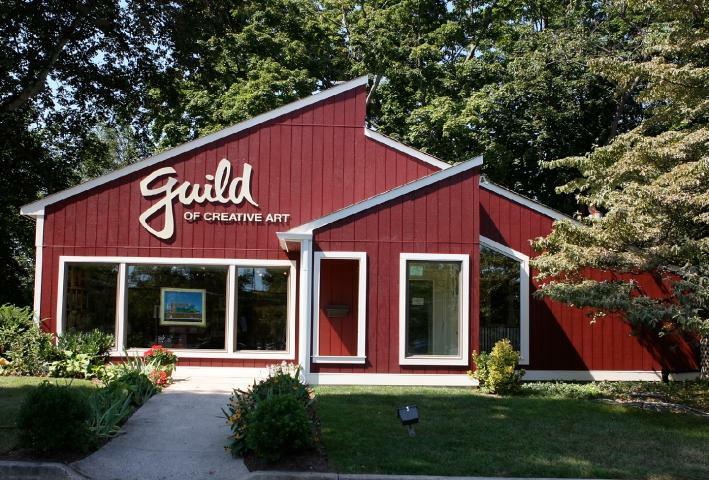 The Main Gallery will showcase works in all media – acrylic, assemblage, collage and mixed media, oil, pastel, photography, sculpture, watercolor and wood in a variety of unusual subject matter. Reception Sunday, January 6, 3 – 5 pm.